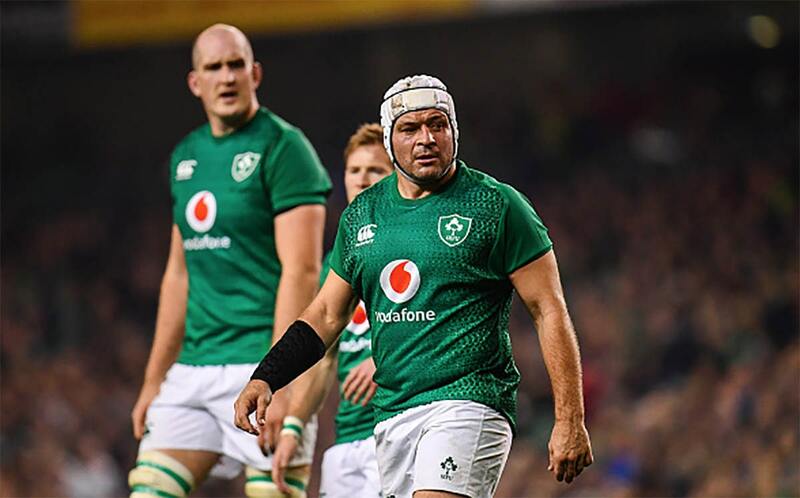 Last week Dan Leavy was officially ruled out the Rugby World Cup after sustaining a horror injury against Ulster in the Champions Cup Quarter Final. 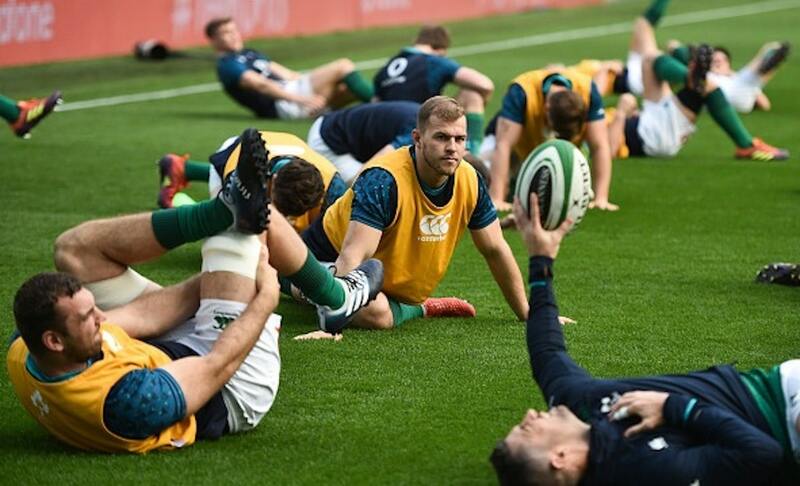 Ulster Rugby, today released their weekly ‘squad update’ this morning that contained more worrying news regarding one of Joe Schmidt’s hopefuls ahead of the World Cup in Japan later this year. “Stuart McCloskey sustained a concussion in the game versus Glasgow Warriors and will follow the return to play protocols. While Stuart McCloskey has been one of Ulster’s stand out players this season he remains on the outskirts of the squad in a highly competitive position. Will Addison, however, was capped in the Autumn Series by Schmidt and many close to the camp believe that Addison is a big favourite of Schmidt and very likely to make the squad to Japan (if fit). Addison, who made the move to Ulster at the start of the season from Sale Sharks has been in fine form for Ulster when not struggling with back issues. He got his chance in the Autumn Series and proved more than capable of cutting it at Test Level. It has been confirmed now by Ulster Rugby that the star has had surgery to hopefully resolve the problem and they are hoping he will return to fitness for pre-season. Typically, pre-season kicks off in late June. Will this be enough time for Will Addison to stake his claim for a spot on the plane to Japan. Time will tell. 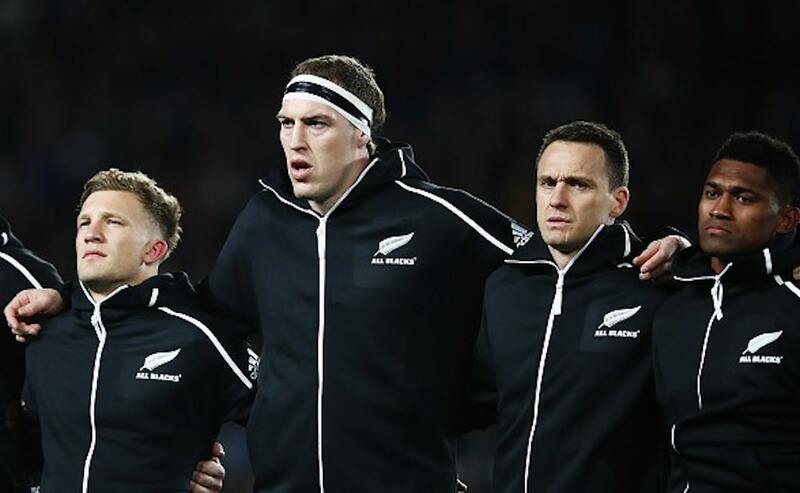 Huge loss for not just the All Blacks but for the Rugby World to miss out in seeing his talent being showcased. All Blacks and Chiefs utility Damian McKenzie has been ruled out of the 2019 Rugby World Cup with a knee injury. Coach Steve Hansen, spoke to the media at the All Blacks first “foundation day” in Wellington. He confirmed that the 23-year-old ruptured his ACL in his right-knee playing for the Chiefs against the Blues on Saturday night. “His World Cup opportunity is gone [but] he’ll still be young enough to make probably the next two. Hansen said the All Blacks are not short of options as they still had Beauden Barrett and Richie Mo’unga as first five-eighths options while Ben Smith and Jordie Barrett have the ability to cover fullback. McKenzie left the pitch on the 41st minute in Hamilton after clashing with Blues Fly-Half, Otere Black. A scan confirmed the extent of the injury that will see McKenzie out of action for around 6-9 months. With the World Cup just shy of 5 months away, the door has been opened for another Out-Half to join Beauden Barrett and Richie Mo’unga in the All Blacks squad. Losing McKenzie is a huge blow for the All Blacks, having earned 23 caps to date he provides Hansen with an option at 10 & 15 and also give him another reliable goal-kicking option. Hansen did deliver some better news regarding injured All Blacks midfielder Sonny Bill Williams and flanker Sam Cane. He said Williams “had his knee trimmed up” and Hansen was confident he would come back. “Many people come back from cartilage injuries so that’s not a concern but if he gets back and plays four or five games, bingo, he’s going to play some good footy we saw the other night he played well. Cane has resumed light contact training with the Chiefs after breaking in his neck in the All Blacks’ test against South Africa in Pretoria last October. “He’s back into contact which is wonderful news and he’s just got to take his time there. I’m sure Coops [Chiefs coach Colin Cooper] and his team will bring him back when they think he’s ready.